The American Burn Association (ABA) estimated that in 2016 there were 486,000 burn injuries that required medical treatment, 3,275 fire-related deaths, and 40,000 burn-related hospitalizations. Burns are extremely serious injuries that can cause permanent scarring, disfigurement, loss of limbs, and psychological damage. A Riverside burn injury lawyer can help if you or someone you love has suffered a bad burn injury in Riverside, California. 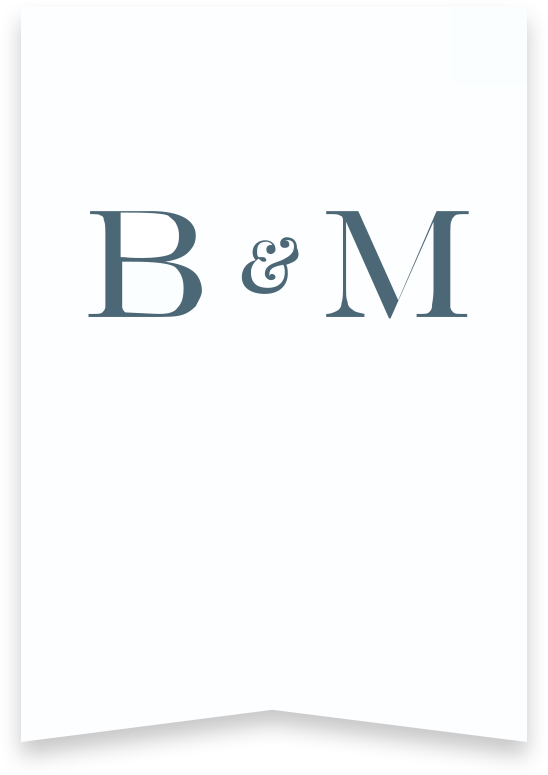 Count on Bentley & More LLP for assistance with burn injury claims. Our legal services could help you secure significant financial compensation for your burns. The four main types of burn injuries are thermal, electrical, chemical, and radiation. Thermal burns come from contact with heat sources such as flames, steam, or scalding objects – these are the most common types of burn injuries. Electrical burns stem from contact with electricity, such as a powerline or bolt of lightning. Chemical burns can stem from contact with acid or base chemicals. Radiation burns are from the sun or other sources of radiation, such as x-ray machines. First-degree burns affect the outermost layer of skin and generally doesn’t require medical treatment unless it covers a large area of the body. Second-degree burns can cause blistering and should receive professional care. Third-degree burns can cause permanent scarring and amputations. These burns are the most severe, potentially damaging the deep tissues and muscles. Second- and third-degree burns run a significant risk of infection. The leading causes of burn injuries according to the ABA are open flames, scalding liquids, flammable products such as fireworks, and electrical sources. Workplaces in the oil and gas industry, chemical manufacturing, and electrical industry run a high risk of burn accidents to workers – especially if the employer does not maintain a safe workplace environment. Premises liability incidents such as electrical shortages, fires, and lack of smoke detectors can also result in severe burns. Dangerous and defective children’s toys and household appliances have also caused thousands of burn injuries over the years. Finally, auto accidents are another common cause of burn injuries. Who Is Liable For My Burn Accident? Liability, or legal responsibility, for burn survivors’, damages depends upon the circumstances of the accident. The courts will assign liability based on the factors that caused or contributed to the victim’s burns. For example, if the burn happened in the workplace, the liable party could be an employer, coworker, or product manufacturer. Many claims have more than one defendant who is liable for the burns. An investigation may be necessary to determine burn injury liability in Riverside. At Bentley & More, our Riverside burn injury attorneys have investigators who can help with your case. We’ve pursued compensation from negligent drivers, property owners, manufacturers and sellers, employers, government agencies, and other parties on behalf of our clients. A great Riverside burn injury attorney can maximize the “damages,” or compensation awards, you receive for a serious burn injury. Potential damage categories you may be eligible for include property damage, medical bills, lost wages, and pain and suffering. Pain and suffering costs can be in the hundreds of thousands of dollars in burn injury claims if they cause permanent damage such as significant scarring or physical disability. Unlike many other states, California currently does not place a limit on the amount of pain and suffering damages a plaintiff could receive for burn injuries. Bentley & More LLP has burn injury attorneys ready and willing to go to bat on your behalf. Our team of Riverside personal injury lawyers can investigate your burn injury accident, assign fault, file claims, and fight for fair compensation for your serious and permanent damages. Contact us to find out if we can help, no matter what circumstances led to your burn injuries or the burn-related death of a loved one. We’re here to answer your questions and help you pursue justice and financial recovery. Contact our Riverside burn injury lawyers today for more information. Call (949) 870-3800 to schedule a free case evaluation.